2017 7th Pozo Gran Canaria World Cup, 2017 British Champion. 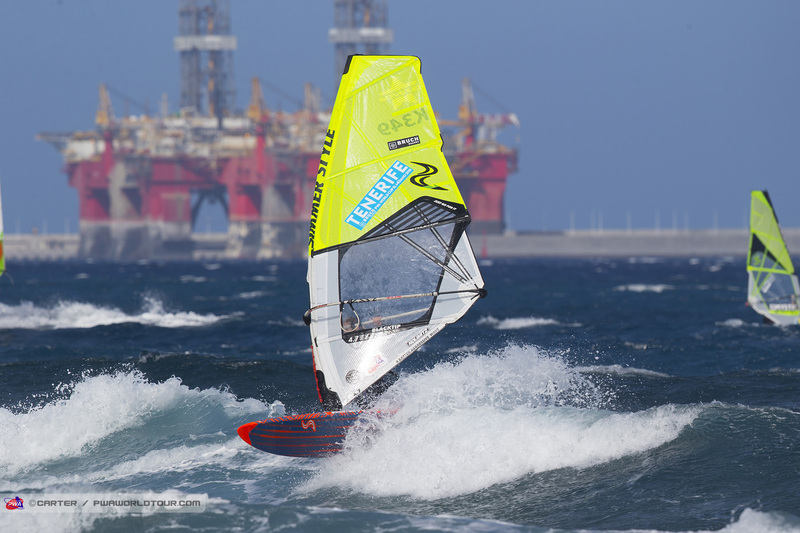 12th Place PWA World Tour 2016 overall. 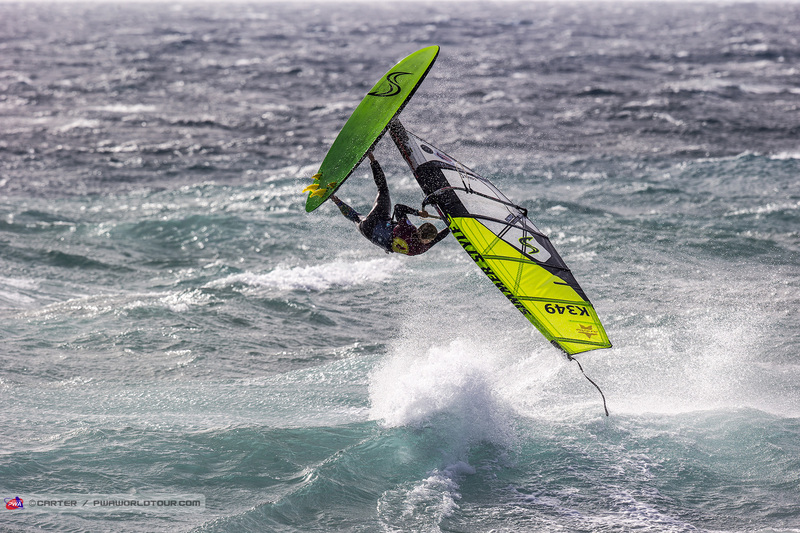 9th place PWA Gran Canaria 2016, 9th place PWA Tenerfie 2016. 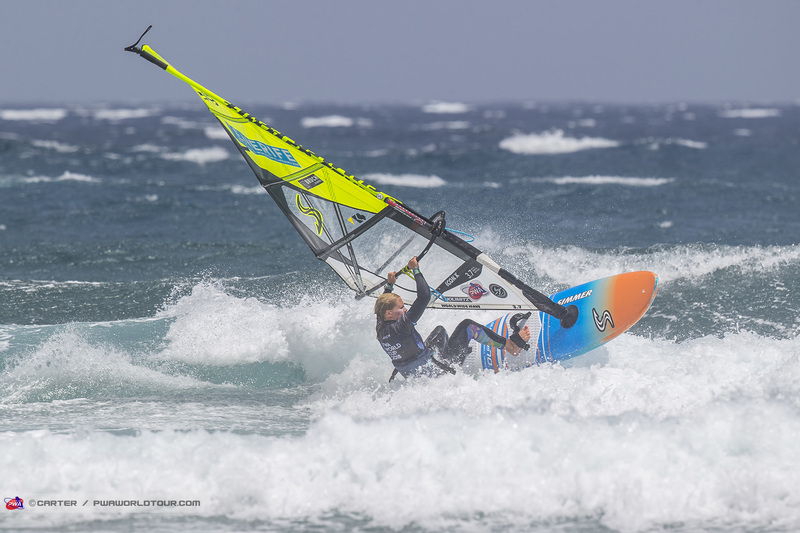 7th place PWA World Tour 2015 overall. British Champion 2016.